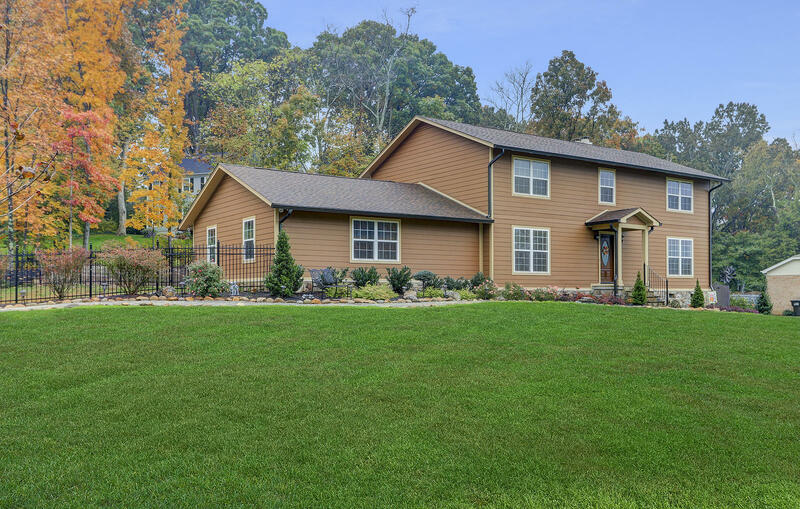 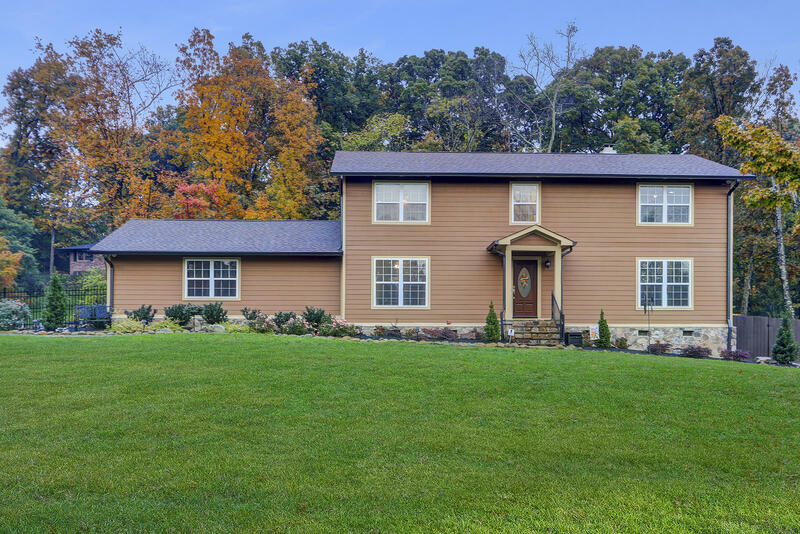 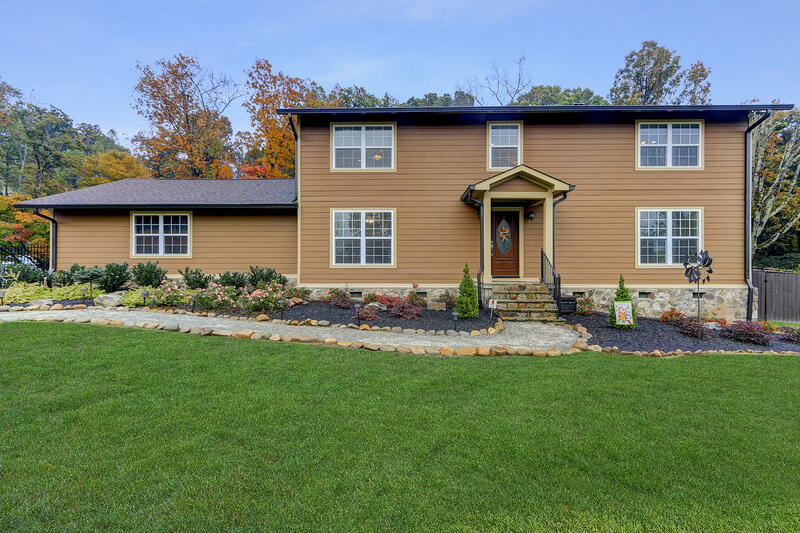 Immaculate 4 bedroom home in the heart of Farragut! 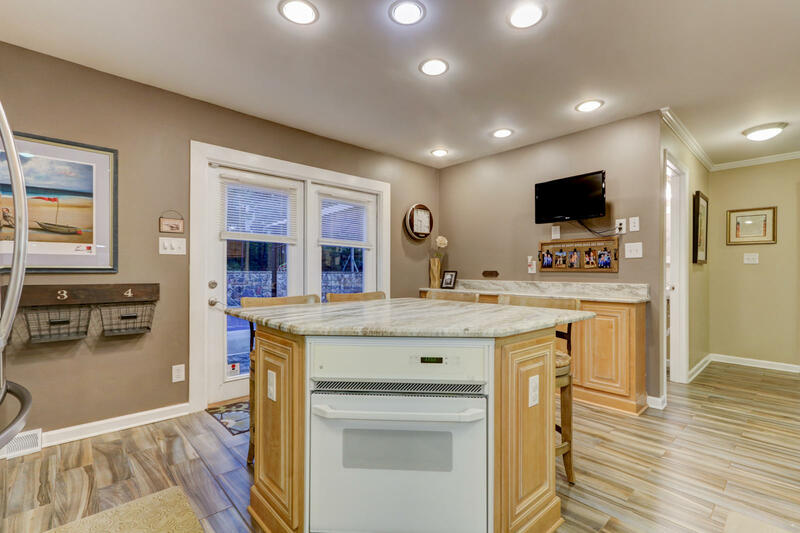 You'll love this well-maintained and updated home with new windows and new HVAC! 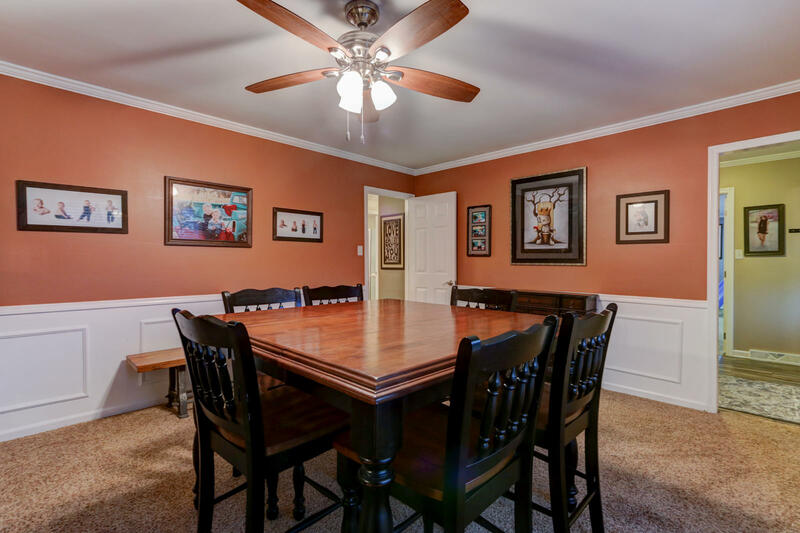 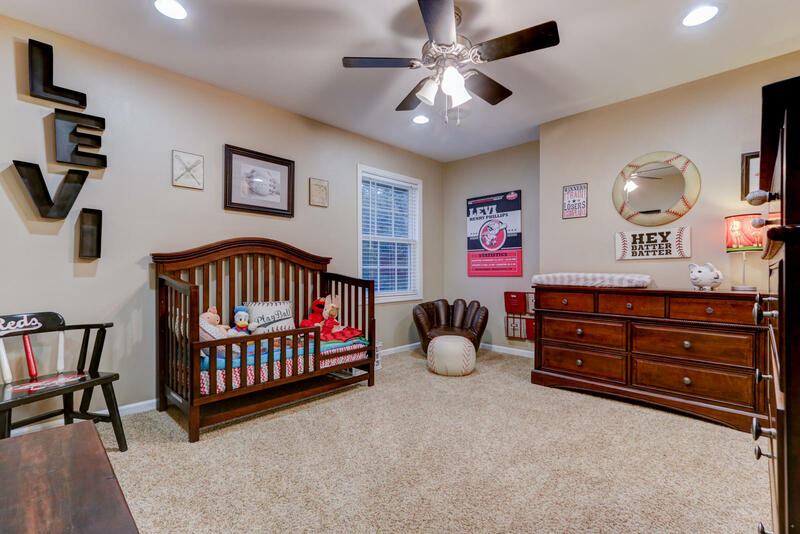 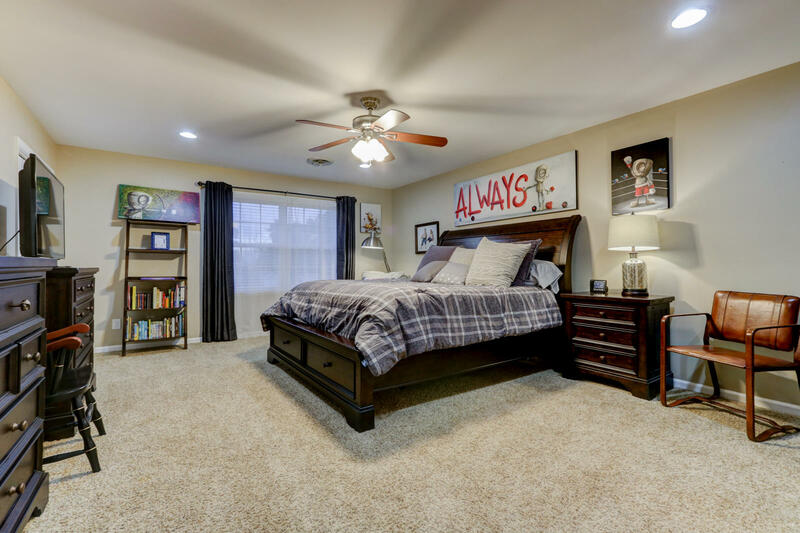 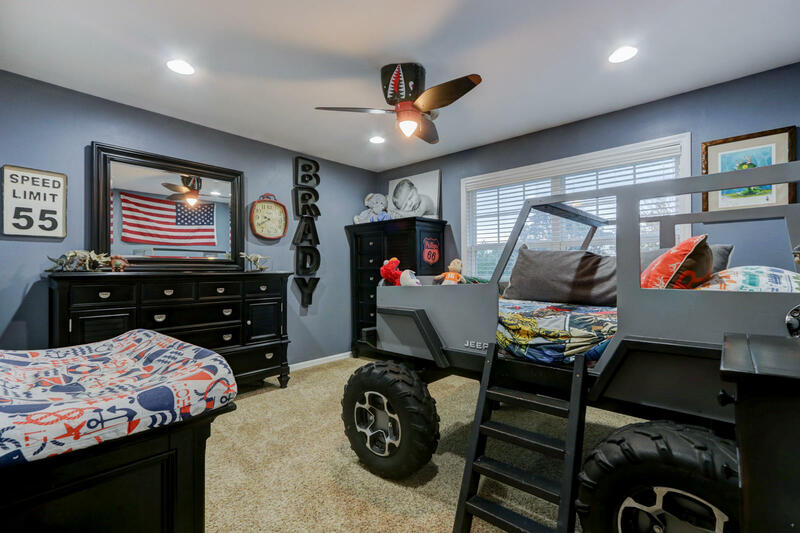 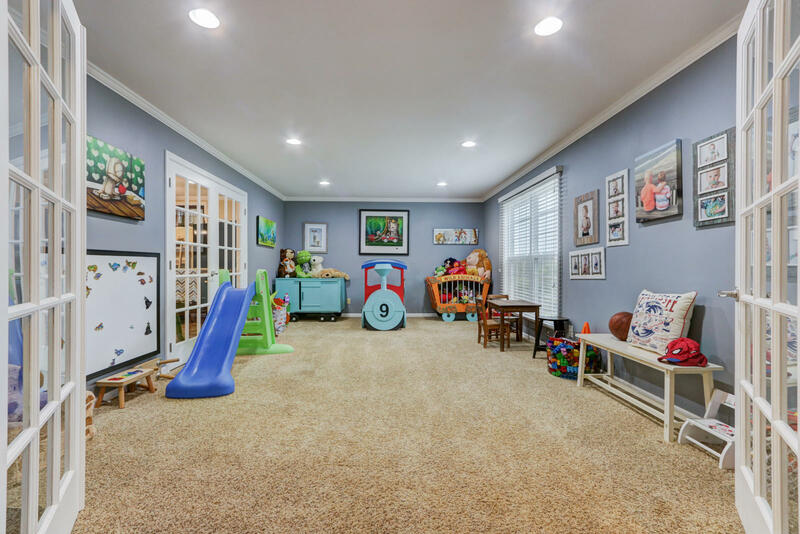 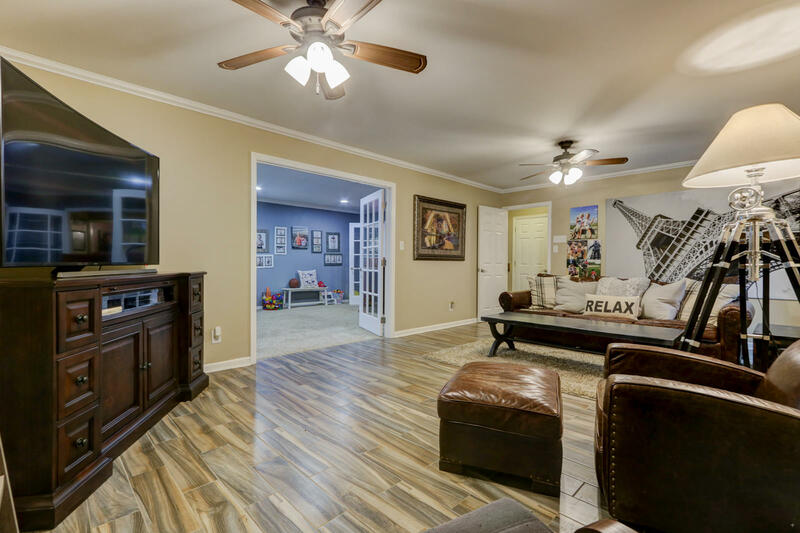 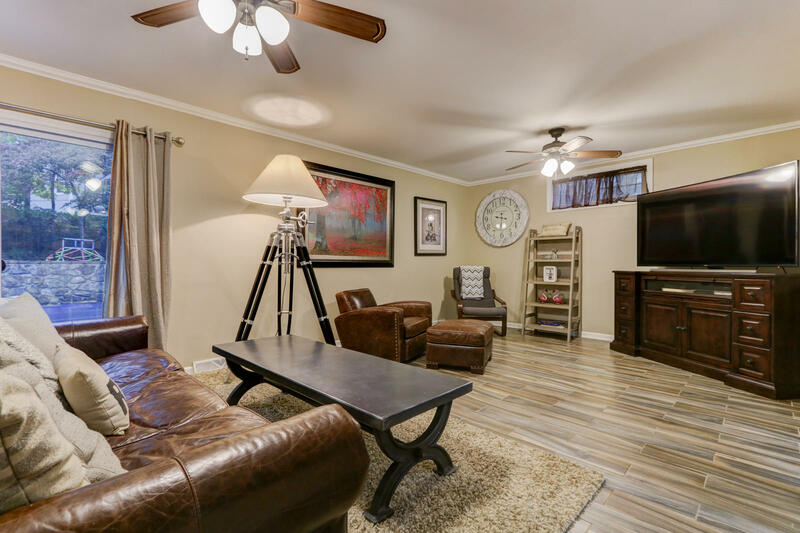 Large den and separate family room provide plenty of space for the whole family! 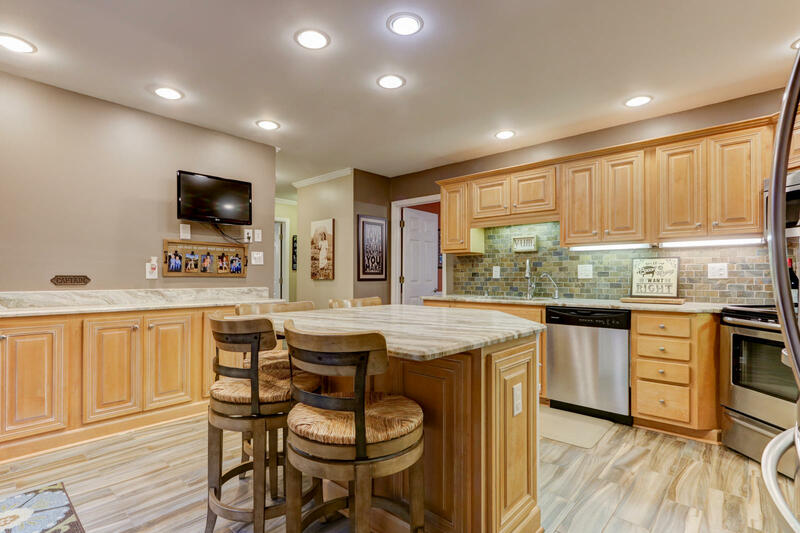 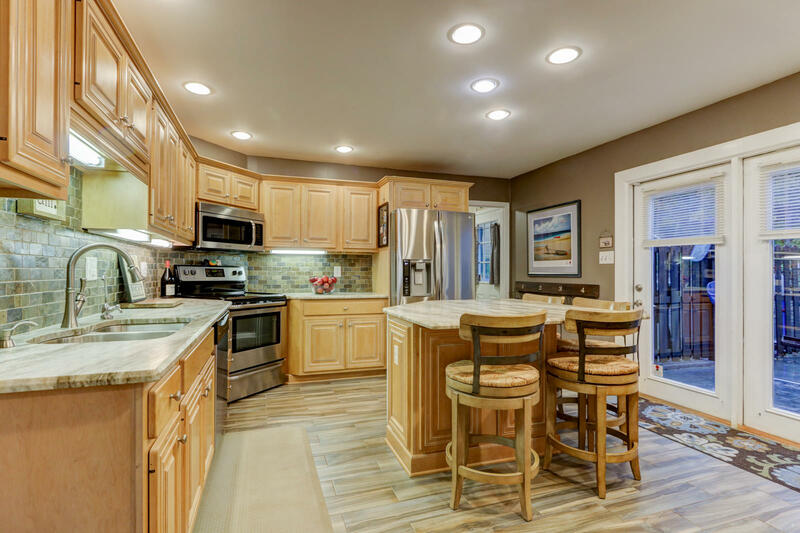 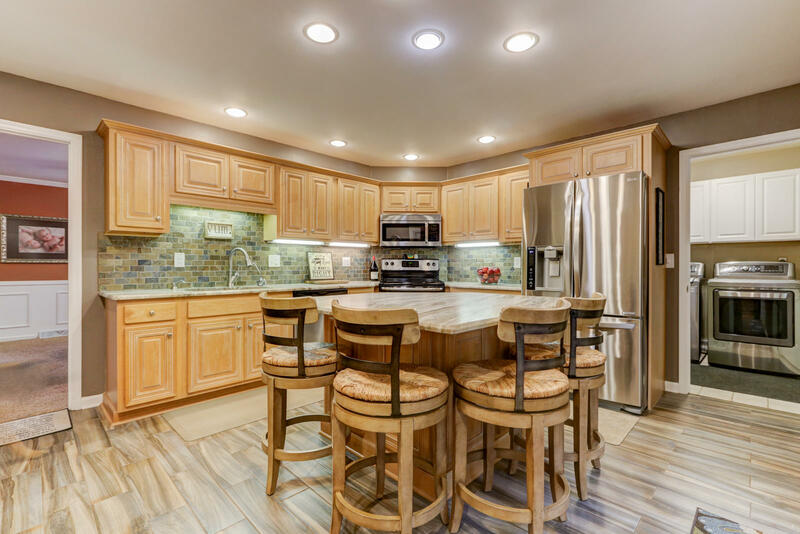 Beautiful kitchen with stainless steel appliances and center island. 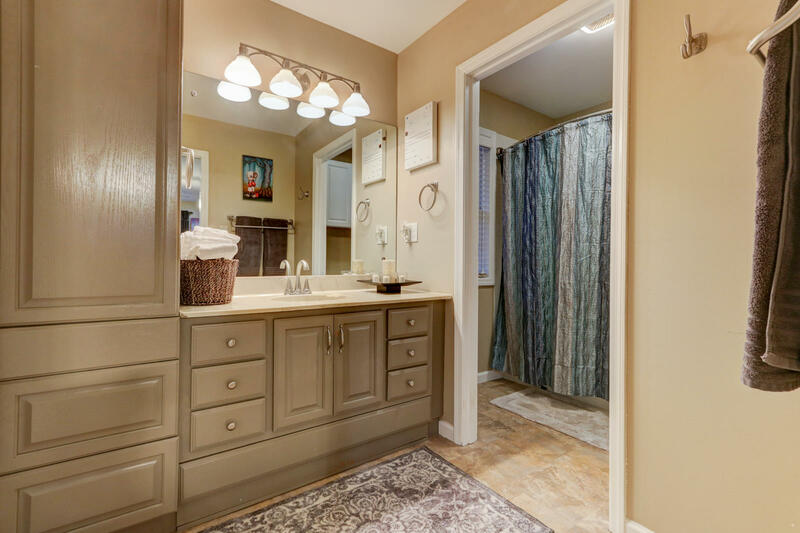 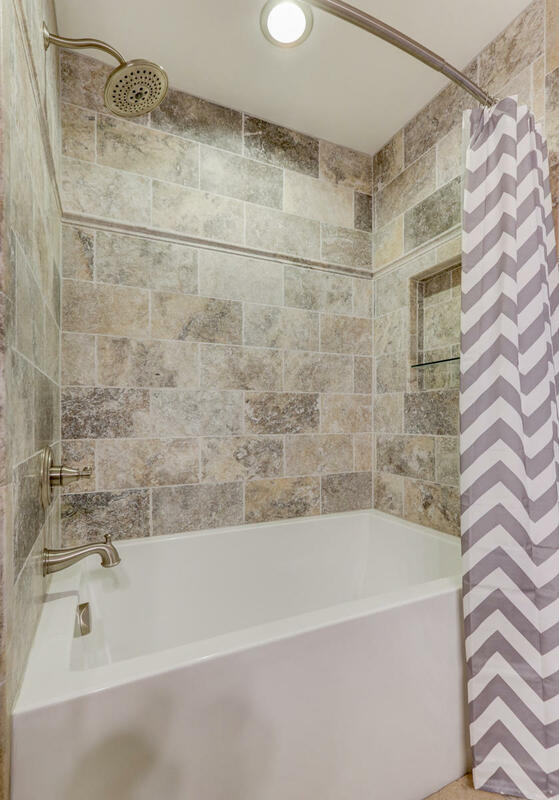 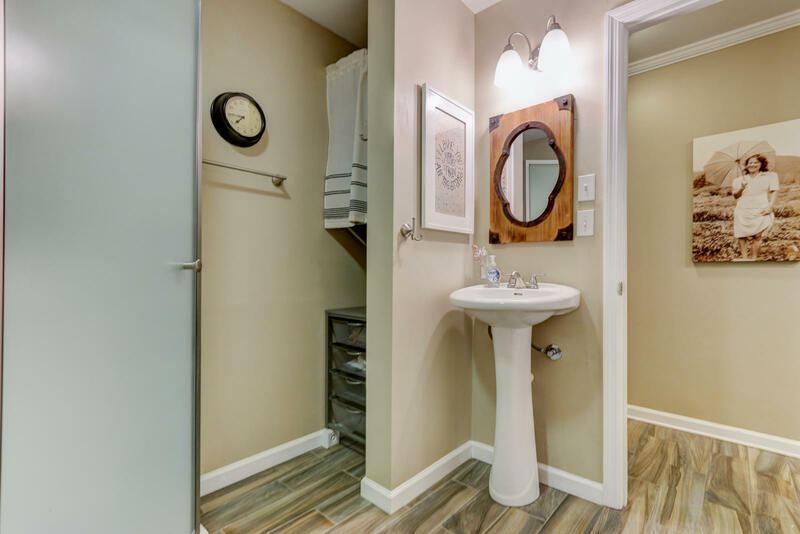 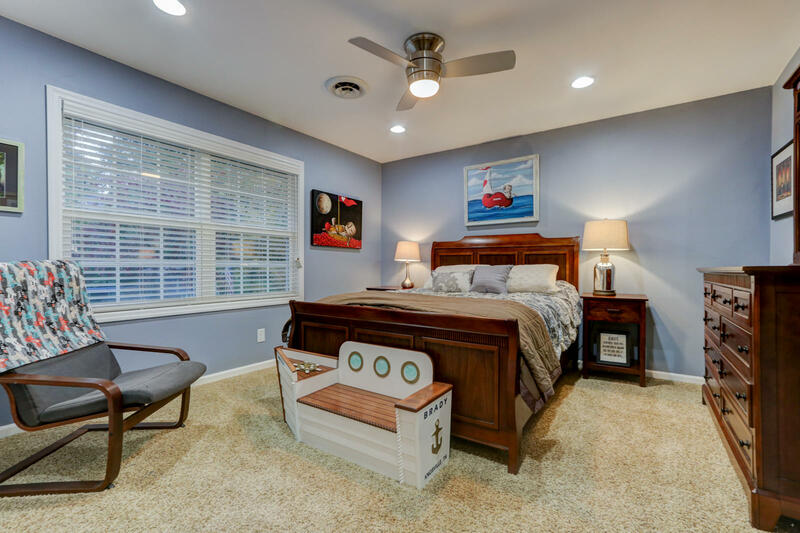 Upstairs you'll find a spacious master suite, 3 guest rooms and a remodeled guest bath! 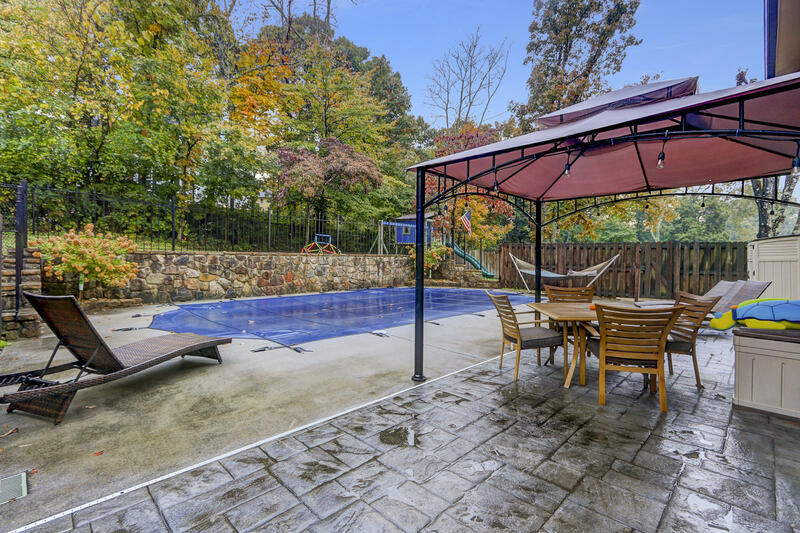 Step outside and take a dive in the saltwater, gunite pool with new finish! 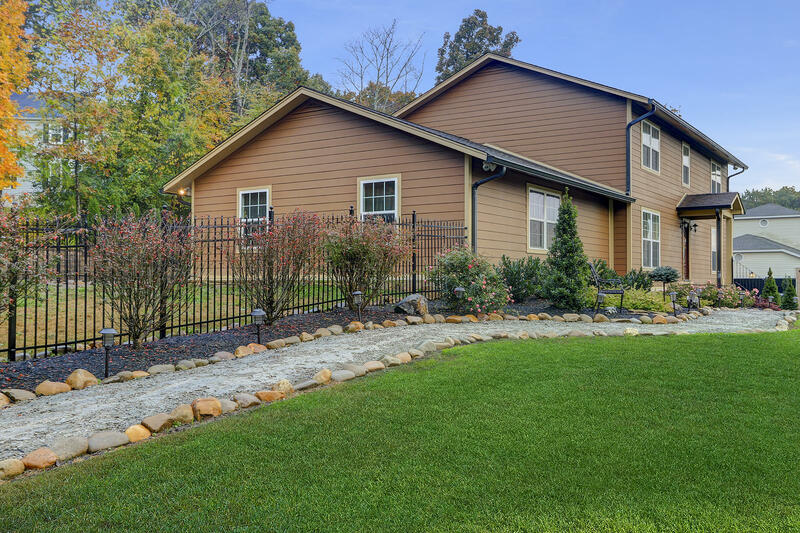 Enjoy the separate gated side yard, or the back yard with your dogs and kids! 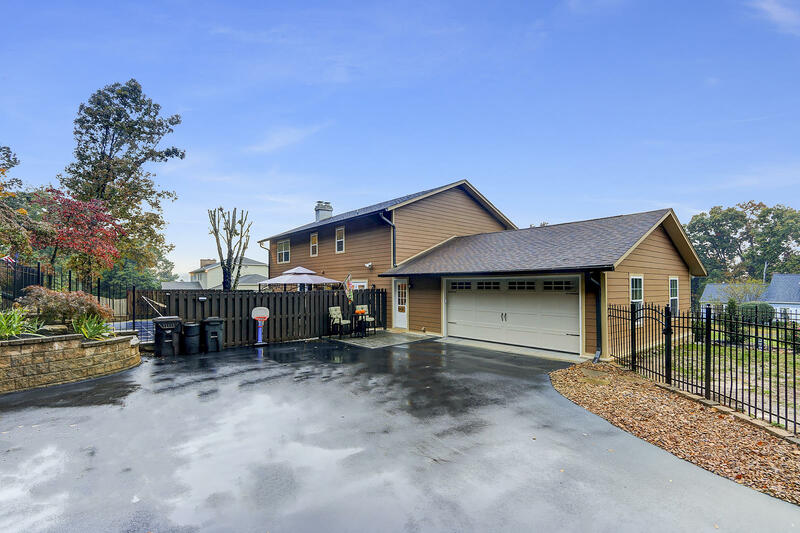 2 car garage with new garage door. 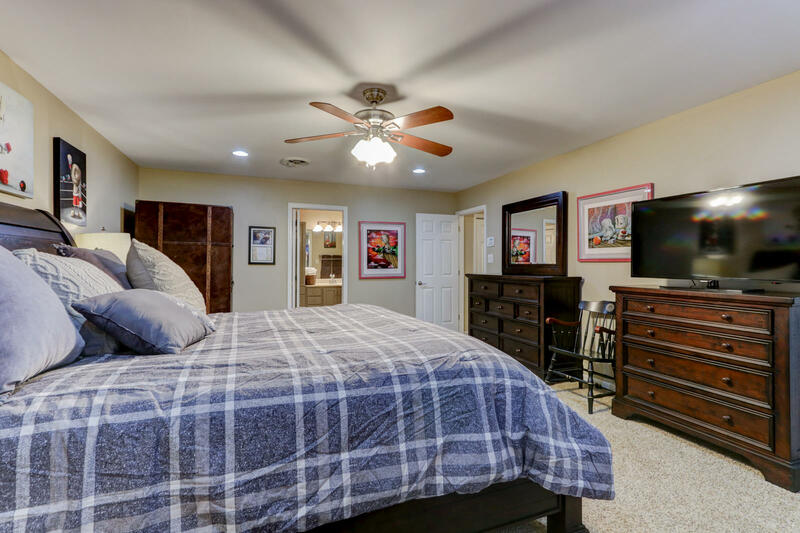 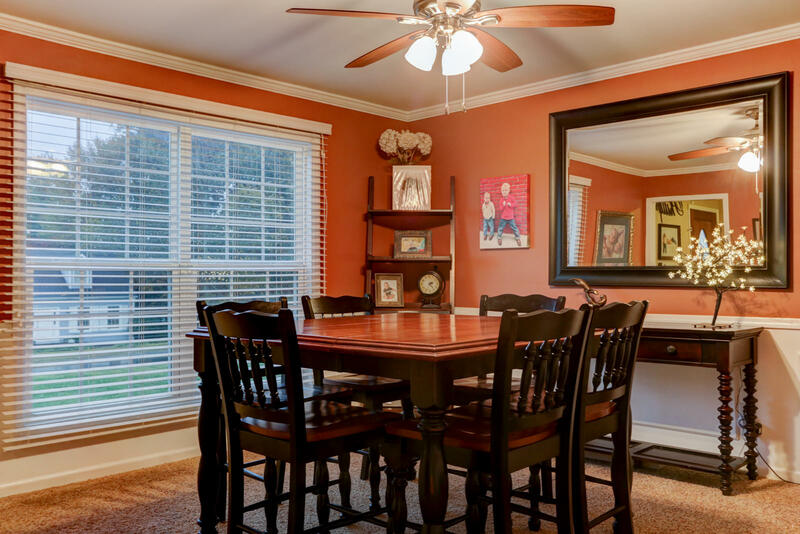 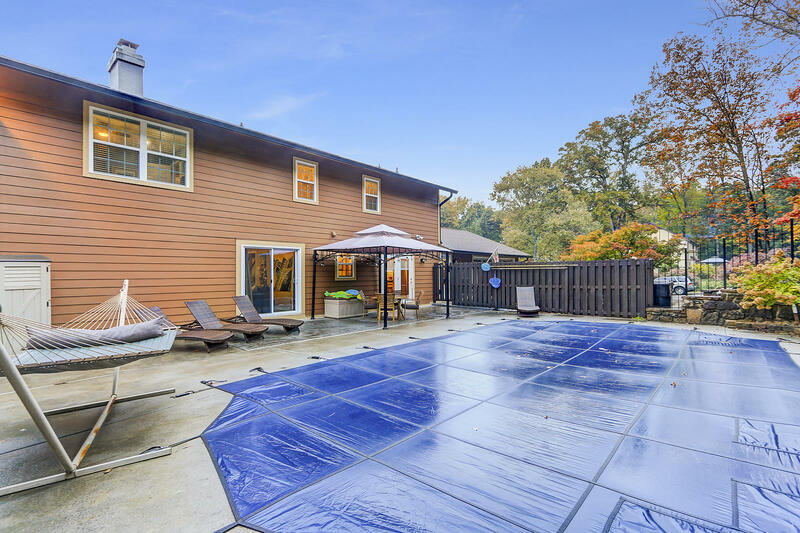 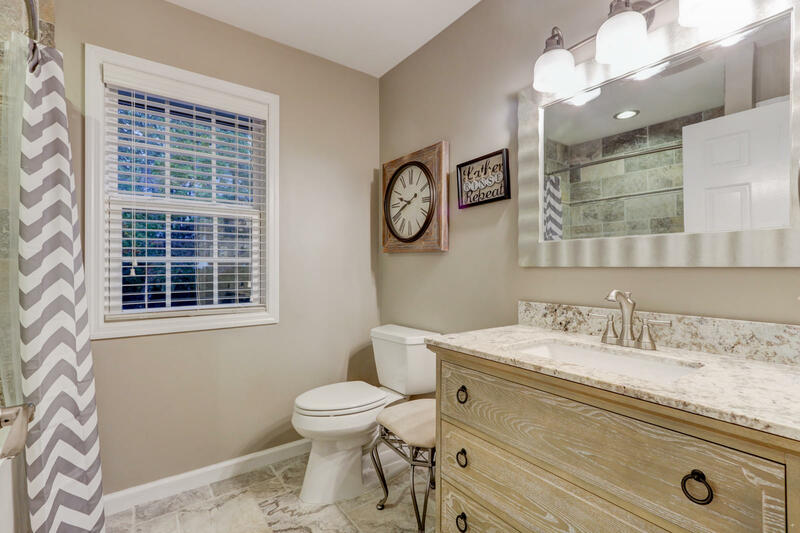 Conveniently located close to Turkey Creek and zoned for all Farragut schools!